Gas prices in Northeast Ohio remained flat this week after a significant increase earlier this month. The average price is $2.325 per gallon, according to AAA East Central’s Gas Price Report. 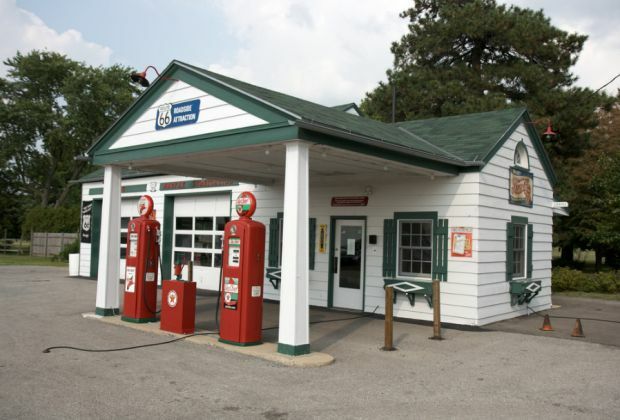 Drivers in some parts of the Great Lakes region, including Ohio, experienced weekly declines at the pump. Volatility in the region along with early turnaround by regional refineries resulted in significant monthly increases, with Ohio adding 16 cents. The latest Energy Information Administration (EIA) report shows that Midwest refiners raised capacity by 23,000 b/d last week, while gasoline stocks in the region dropped. The decline resulted in the lowest posted inventory numbers for the region in nearly three months.